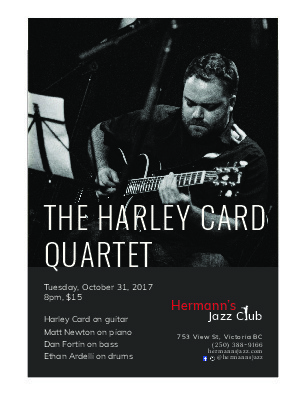 Since 2005 Toronto based guitarist and composer; Harley Card has lead his own group; The Harley Card Quartet. The group serves to showcase Harley’s music and the collaborative, spirited playing of all the group’s members. With strong roots in swing and jazz traditions, the group prioritizes melody in their approach to Harley's contemporary leaning compositions. With their 2017 fall tour the quartet will be celebrating the release of Harley’s third album as a leader entitled; ‘The Greatest Invention’ . 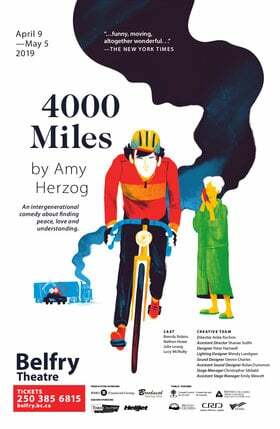 A follow up to 2015’s ‘Hedgerow’ and his 2008 debut ‘Non-Fiction’, 'The Greatest Invention' introduces eleven new compositions, featuring stunning performances by the group.